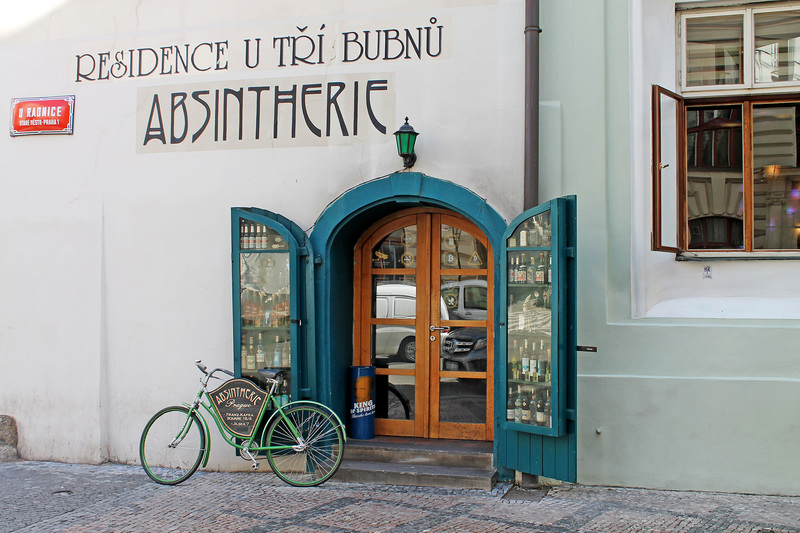 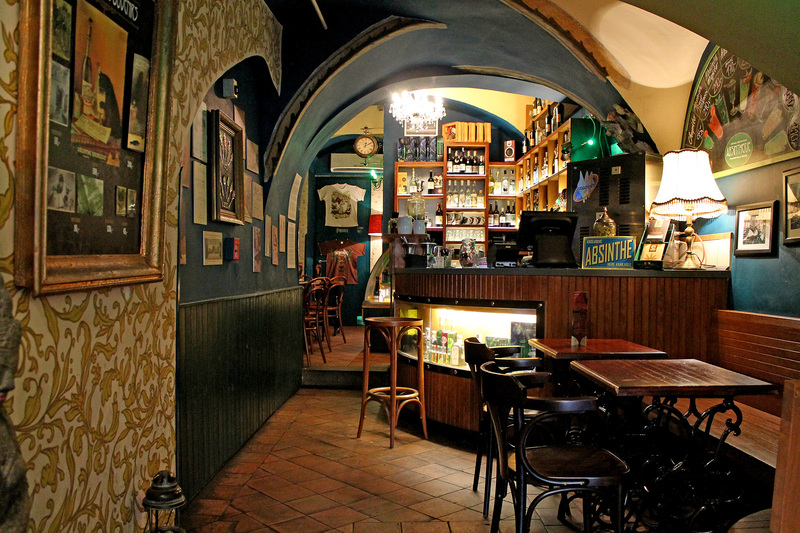 We are looking forward to your visit and are wishing you an amazing absinthe experience. 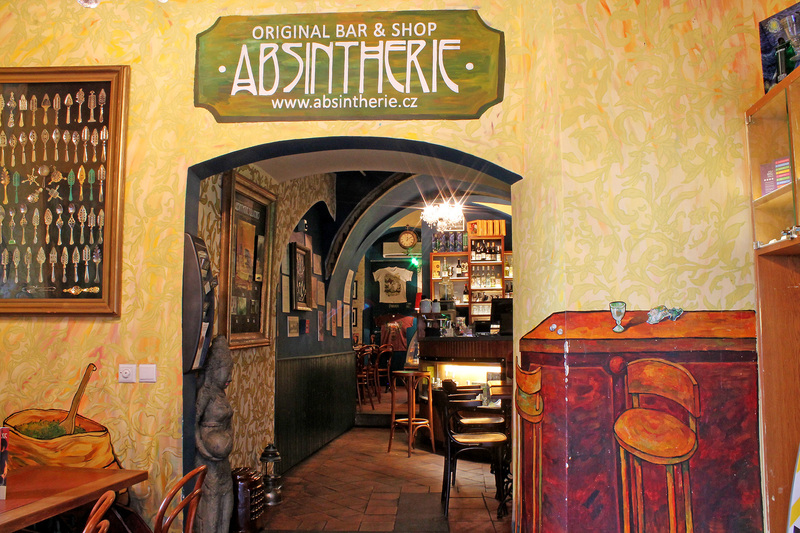 In Absintheria Fr. 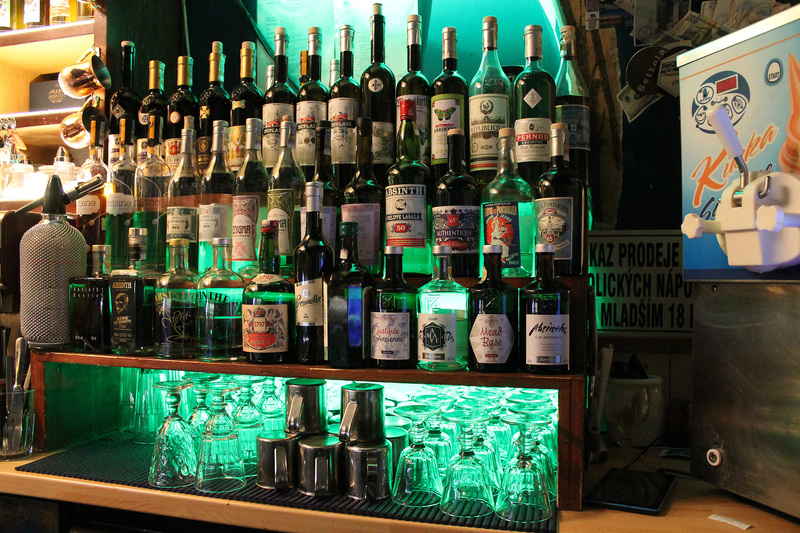 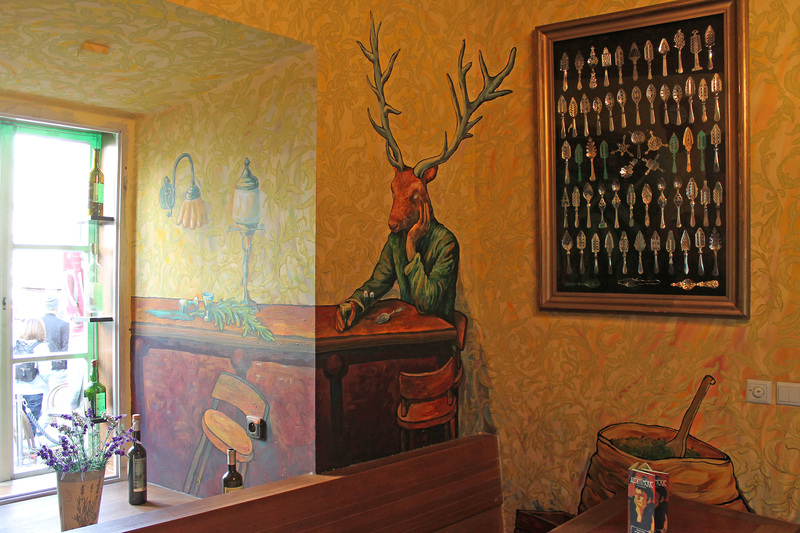 Kafka you can taste about 100 absinthes. 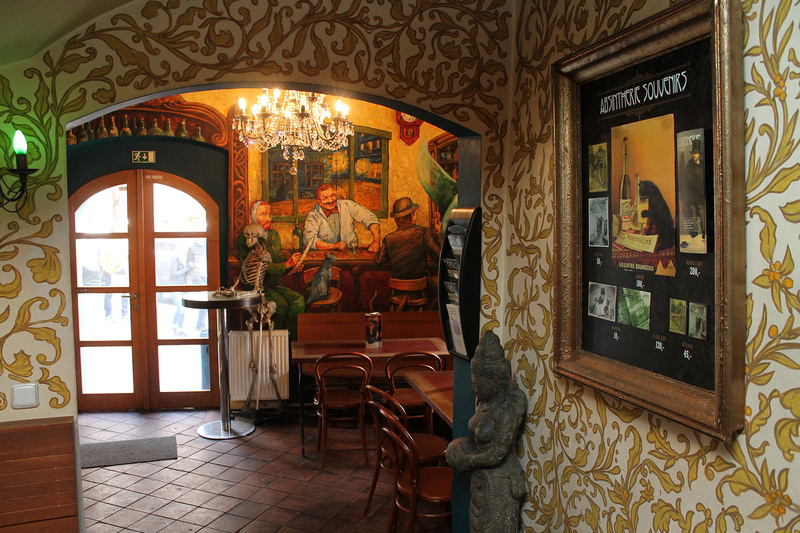 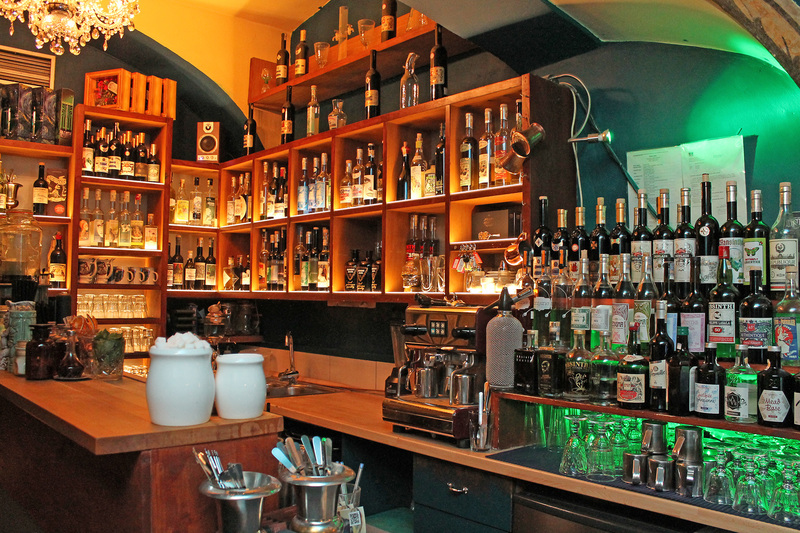 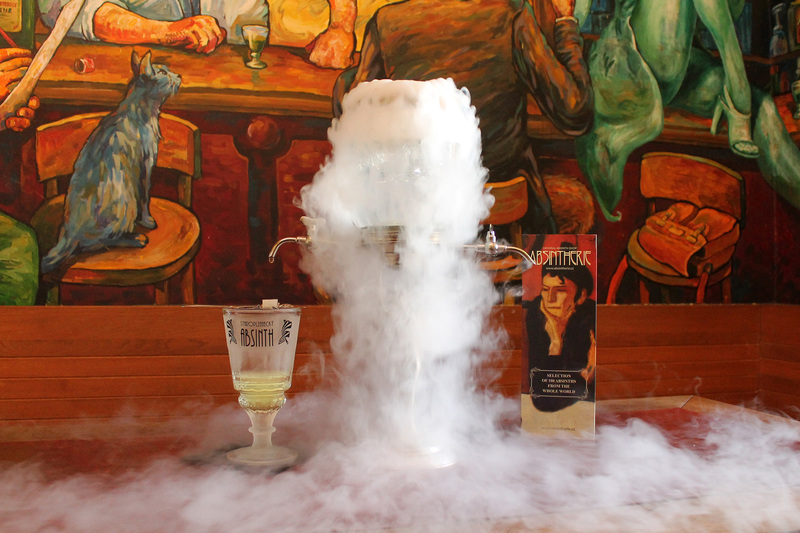 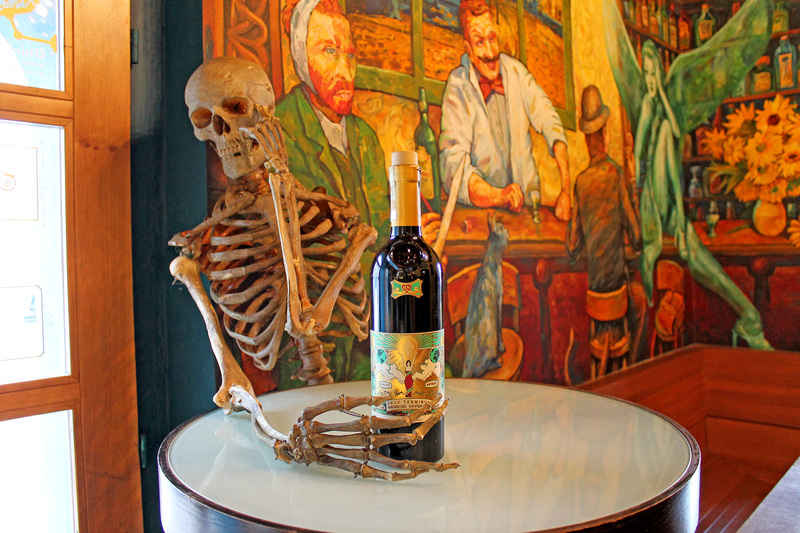 Enjoy a special experience and come to sample unique absinthe cocktails, beer, ice cream or chocolate.